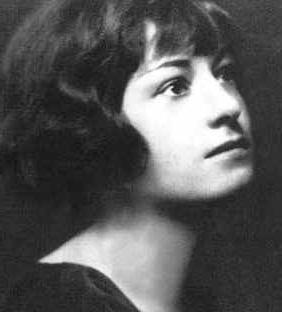 Dorothy Parker as a young woman. With her pensive expression, I often wonder what she was thinking during this photograph. Public domain image courtesy of Wikimedia Commons. Sometimes I think writer Dorothy Parker and comedian Dennis Miller (back in his “Saturday Night Live” days) would have a lot in common if they had ever met. Both are known for their satiric sense of humor; you gasp at their outrageousness while being consumed with helpless laughter at the truth of what they say. I’ve never been a millionaire but I know I’d be darling at it. That woman speaks 18 languages and can’t say “No” in any of them.